IRELAND. Click IMAGE to enlarge or click THIS LINE for your favorite thing about this lobby. 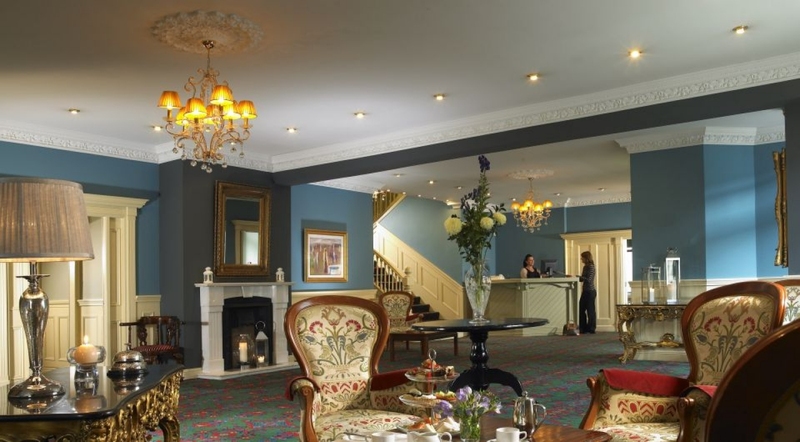 The Clonakilty Hotel in West Cork, Ireland is situated in the centre of Clonakilty town and is the ideal base to explore and enjoy this award winning West Cork town. Renowned not only for for its fantastic beaches, nightlife, arts and cusine, Clonakilty has also built its reputation over the years as a friendly easy going place to visit. AUSTRIA. Click IMAGE to enlarge or click THIS LINE for your favorite thing about this lobby. The Ambassador Hotel in Vienna enjoys a truly special location, on one side directly on the exquisite shopping street Kärntner Straße, on the other side on Neuer Markt with its historic characteristics. The State Opera, St. Stephen’s Cathedral, the Imperial Palace and the Musikverein are in the immediate vicinity. CALIFORNIA. Click IMAGE to enlarge or click THIS LINE for your favorite thing about this lobby. 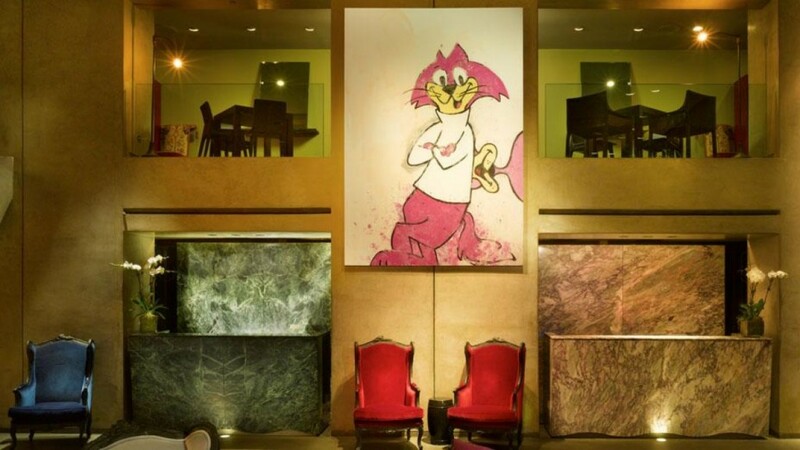 The Citizen Hotel, downtown Sacramento’s only luxury boutique hotel, offers a unique combination of old-world character and modern-day amenities. A plus for the non-superstitious, this hotel also offers the unparalleled luxury of the historic 13th floor, with updates to the décor that capture its original features, including the impressive tile work in the larger bathrooms. Where some guests have claimed to see the friendly ghost that still makes occasional appearances. The Paramount Hotel New York is one of the hottest, most vibrant places to be in the heart of all the action that defines New York City. 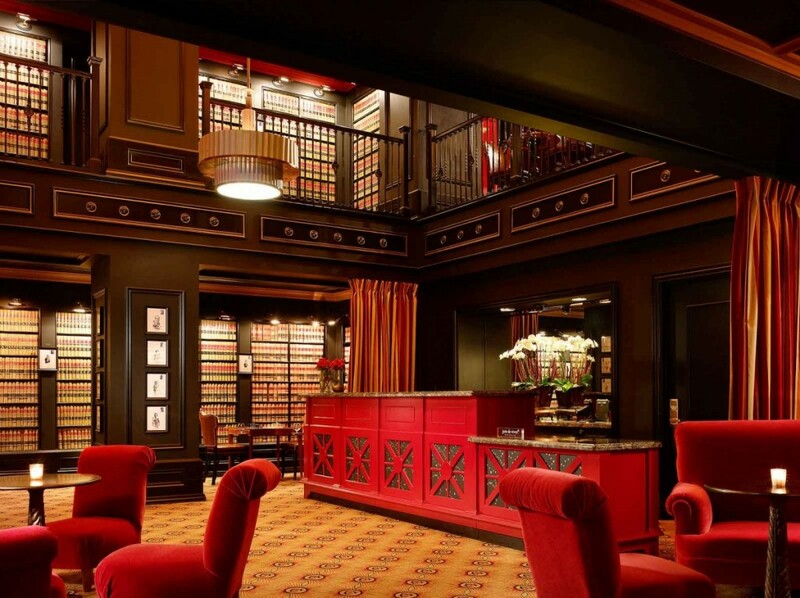 Come experience the buzz in a captivating setting of historic architecture, distinctive modern art, glamorous décor and the celebrity-favorite Paramount Bar and sultry Library Bar. 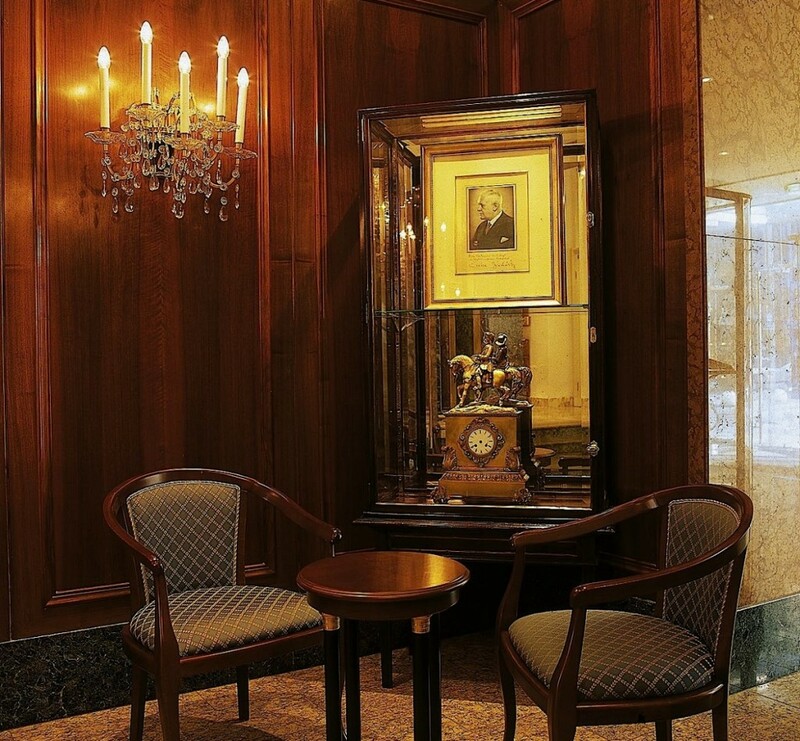 The Warwick New York Hotel is a refined jewel in the heart of Midtown Manhattan. An iconic hotel with a refreshing blend of grandeur and intimacy, the Warwick was commissioned by William Randolph Hearst in 1926 for his love, Marion Davies and built opposite the Ziegfeld Theater to host their Hollywood friends. 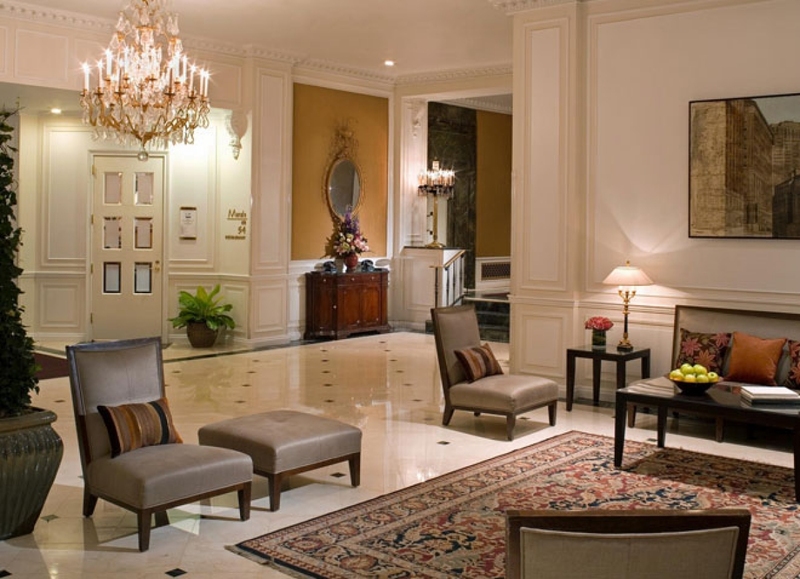 With its European-style elegance, vintage charm, and stately ambience, the Warwick is an oasis of quiet luxury for business and leisure travelers in the greatest city in the world. TENNESSEE. Click IMAGE to enlarge or click THIS LINE for your favorite thing about this lobby. The Chattanooga Choo Choo Hotel is the only Historic Hotels of America resort in Chattanooga, Tennessee. 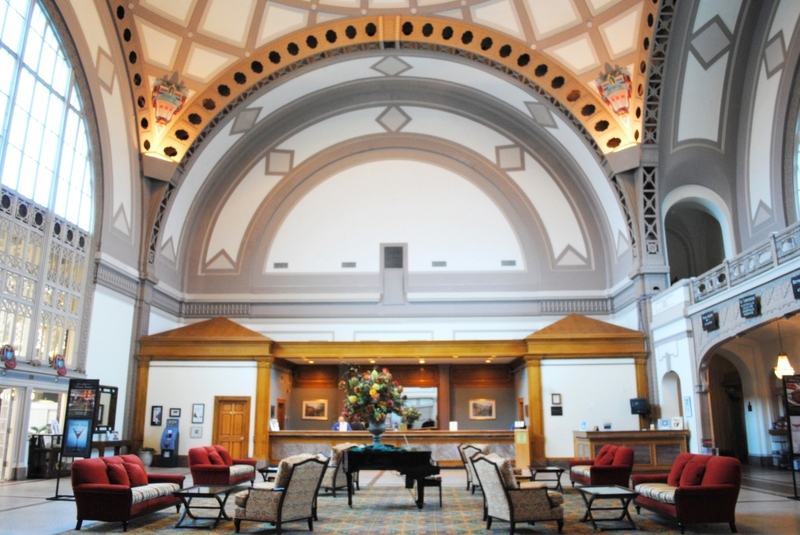 The Terminal Station in Downtown Chattanooga has been converted into the most fun and beautiful of all Chattanooga hotels. Whether you visit one of their Victorian Train Cars, Hotel Suites, or Standard Rooms, as one of the top Tennessee resorts, you can enjoy both their indoor and outdoor pools and gardens. And located off the beautiful Grand Dome Lobby, their luxurious turn-of-the-century Victorian Lounge and Bar’s original antique Chattanooga bar and chandeliers transport you to the nostalgic days of the town’s wealthy railroad barons. THAILAND. Click IMAGE to enlarge or click THIS LINE for your favorite thing about this lobby. 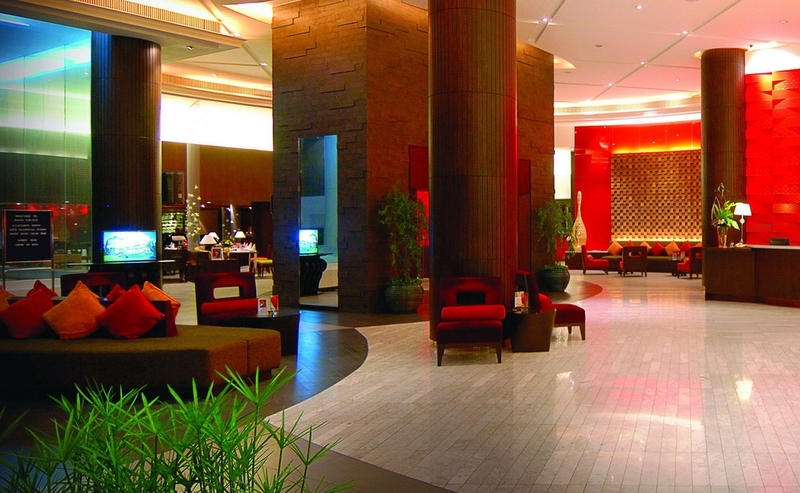 The A-One Hotel, Bangkok is located in the centre of Bangkok, close to the new airport and has convenient access to other business, entertainment and shopping districts like Sukhumvit Road, the RatchadaPhisek nightlife strip and Royal City Avenue.